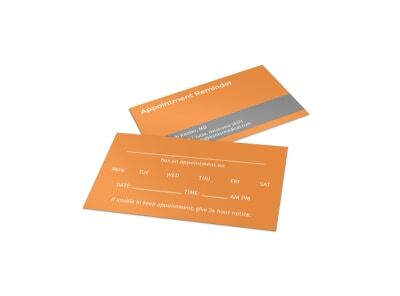 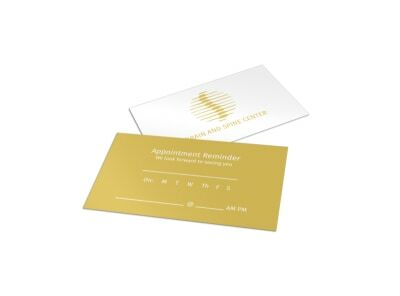 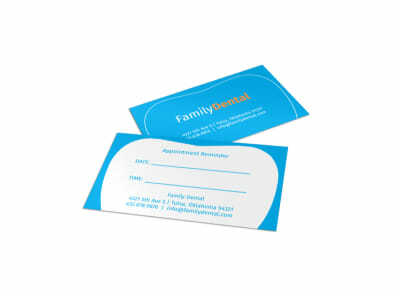 Reduce appointment no-shows and make sure patients remember their appointments with customized reminder cards that you mail out in advance. Use our medical and health care reminder card templates to customize your own reminder cards for your medical or dental practice to alert existing patients to their upcoming school physicals, biannual cleanings, and other appointments. 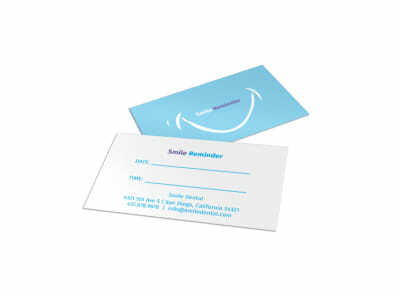 Upload your medical practice’s logo to the design, or browse our inventory of stock photos to customize a card that attracts maximum attention in your patients’ incoming mail. 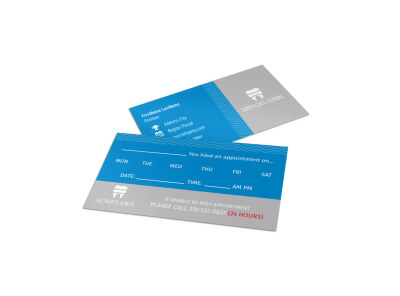 We can print your cards for you on high-quality paper, or you can print them yourself from any location for immediate use.